The Parkside Suite is a dedicated private unit situated within Wexham Park Hospital part of Frimley Health NHS Foundation Trust. As a patient you can expect to receive healthcare of the highest quality. 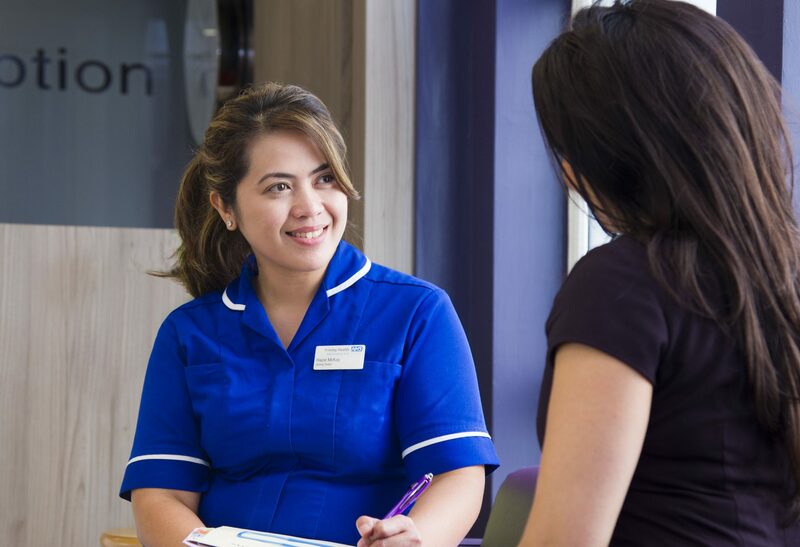 All profits generated by your stay are directly used to fund NHS services at Frimley Health NHS Foundation Trust.